Free account has a traffic limit. Default is 10 Gigabytes per month. The free account may be used on only once device (at a time). Servers in eight countries are available for selection to free users, paying customers get servers in more than 45 countries. The Linux client and Android client is only available for paid account. 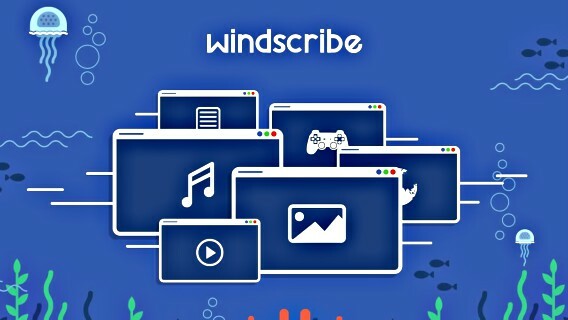 Sign up Windscribe account by click on the “sign up” link in the top right corner of the page. Select the “use for free” option on the next page. 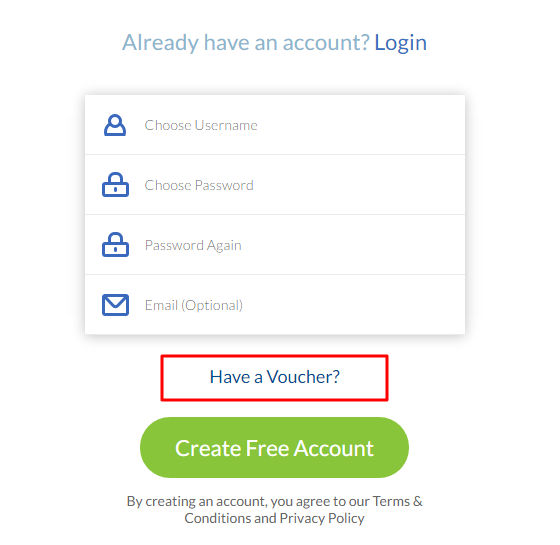 Click on “have a voucher” on the sign up page. Complete the sign-up process to enjoy 60GB per month for 1 year.